We just found out last night that my 4th grader is exchanging Valentines at school and needs to bring a decorated box by Friday. 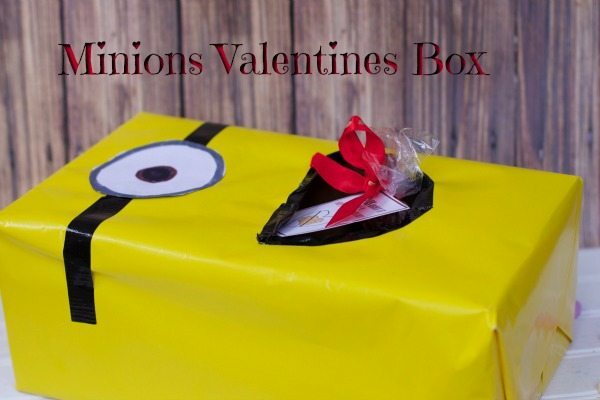 What do you think of this Minions Valentines Day Card Box for School? We ran upstairs to the attic and looked at our wrapping paper selections. 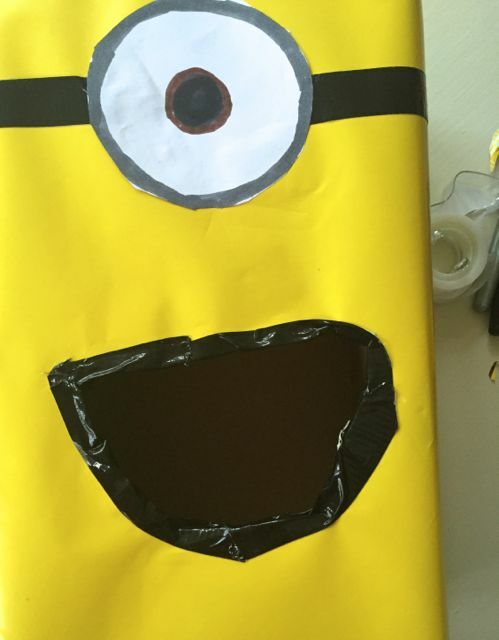 We happened to have yellow paper and decided to create a super easy Minions Valentines box for school. You don’t really need too much to create a fun valentines box for school, this one really just needs yellow wrapping paper. I bet you could make a smaller shoe box using yellow construction paper if you have that on hand and are in a hurry. 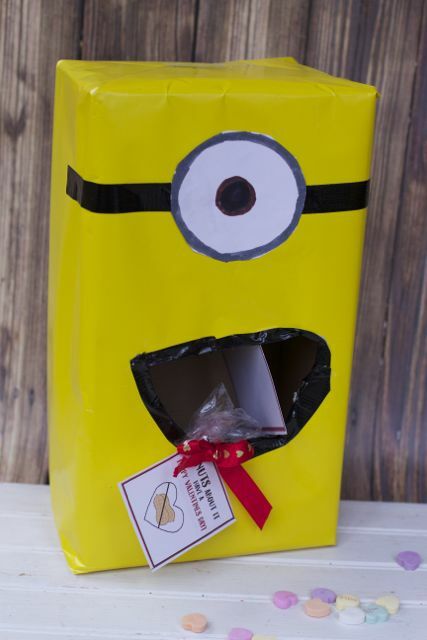 Either way, my youngest and I were pretty proud of our Minions Valentines Box and he can’t wait to bring it to school. Make some Minions Snack mix for a fun Valentines Day Treat too. I am sure the kids would get a kick out of that. 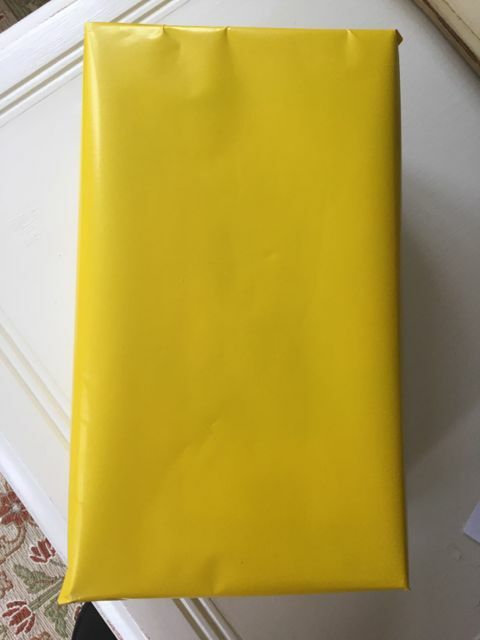 Start by wrapping a shoe box tightly with yellow wrapping paper. 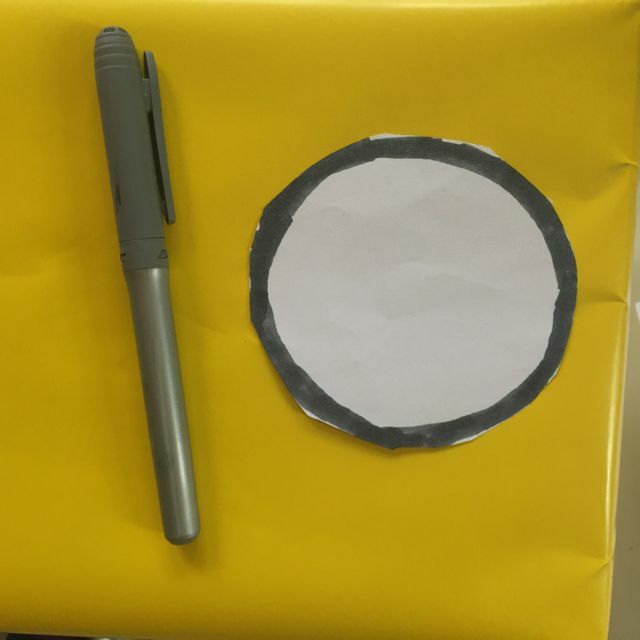 Cut out a large circle from white paper. 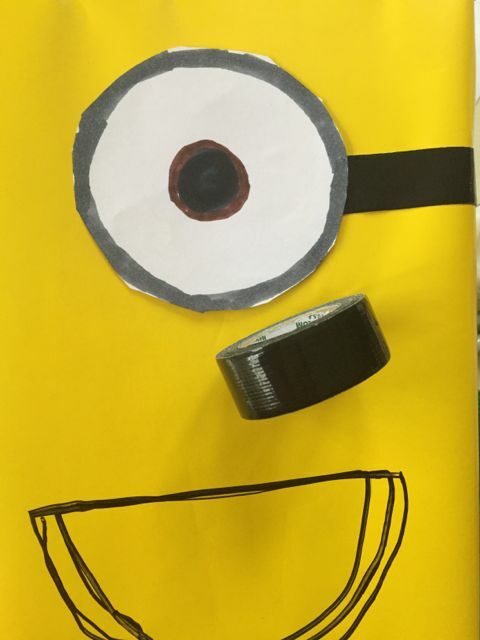 Using a grey marker, make an outline on the eye to represent the Minions Goggles. 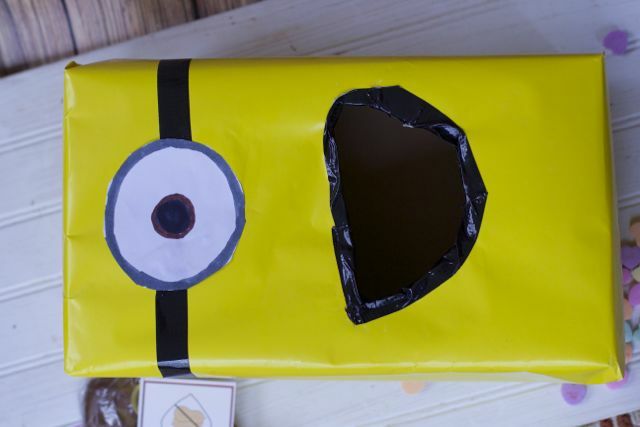 Glue the eyeball onto the box and using black duct tape, make the google straps. A sharpie did not work well on our paper. Draw out your mouth which will be the opening for the valentines. Cut it out carefully using a sharp scissors or craft knife. This is a parent’s job. We lined the mouth with more black duck tape to prevent the paper from ripping when you added the valentines. You now have a super quick, but adorable Valentines box for school. The other kids are sure to be envious. Now to make some valentines for classmates. Minor details. 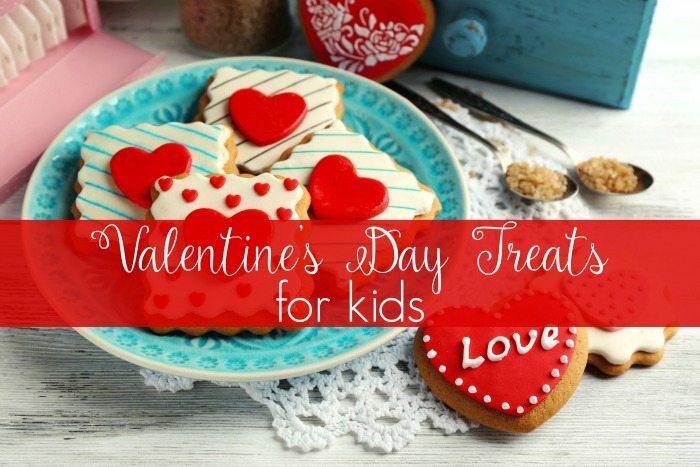 Be sure to check out our big list of 130 Valentine’s Day crafts and Valentine’s Day Recipes. 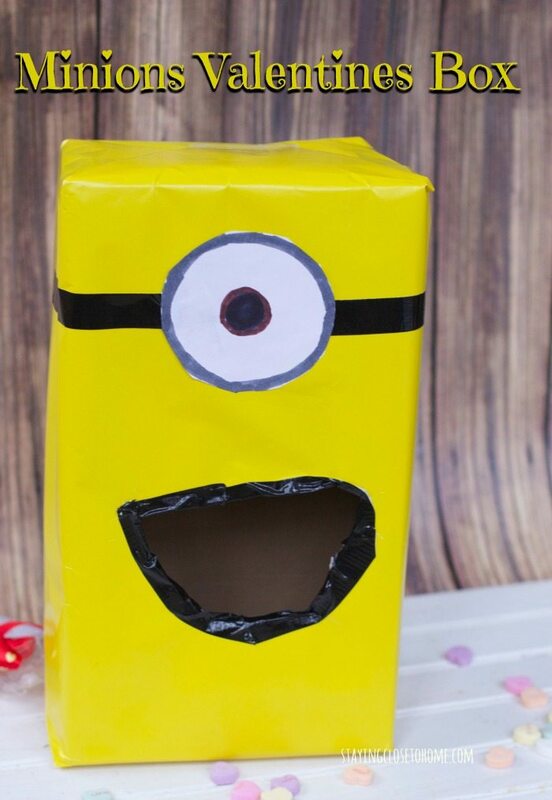 How do you decorate your child’s Minions Valentines Day Card Box for school? What an adorable idea! I love that the kids have their own box. When my kids were younger, it was a community box and they were handed out. I love how you personalized for your son! Great idea why didn’t my son think of that. I used to love making a Valentine’s Day box for school. This one turned out really cute for a little Minions fan! That turned out really cute! Need a little black yarn on the top for the hair to make it perfect!